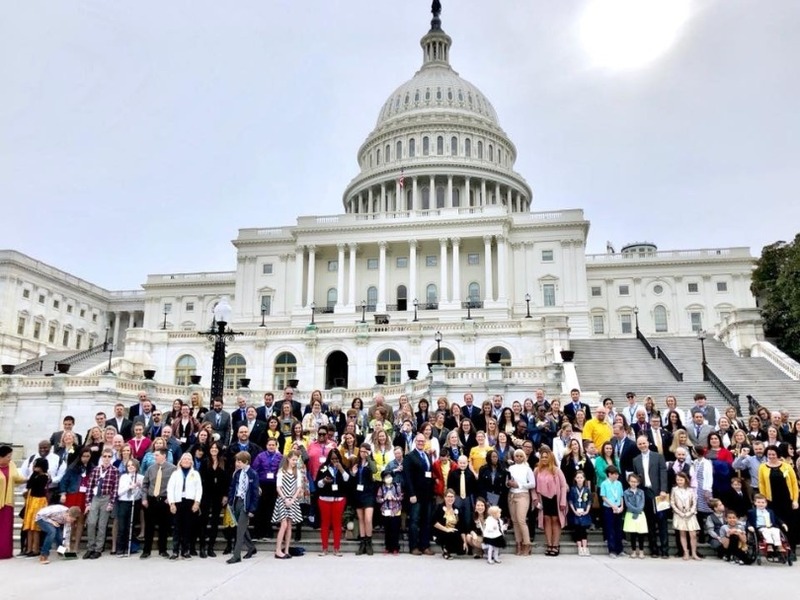 More than 200 childhood cancer advocates, including St. Baldrick’s families and Honored Kids, joined the Alliance for Childhood Cancer’s 7th Annual Childhood Cancer Action Days on April 23-24. 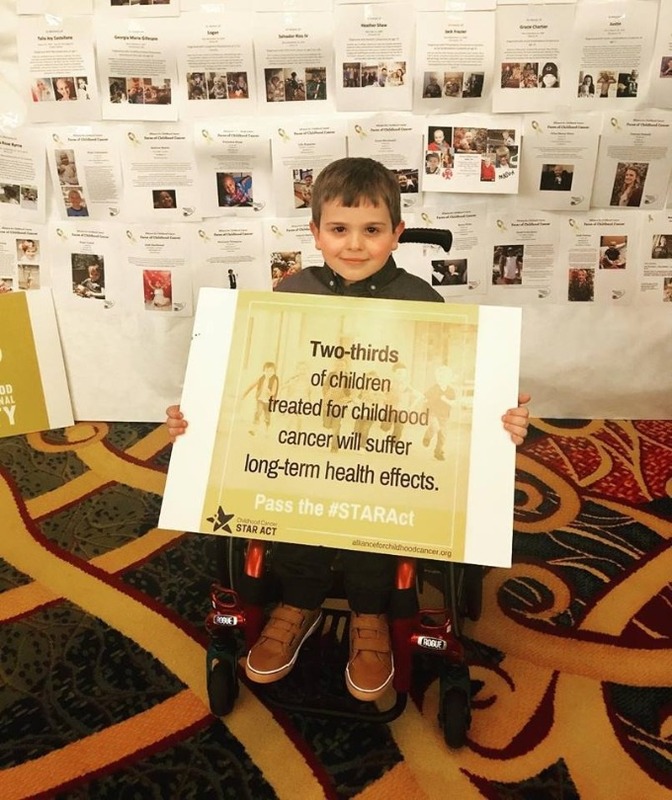 St. Baldrick’s Ambassador Zach and his parents, Nancy and Thomas, spoke to their representatives about the STAR Act and what it would mean for kids like Zach. 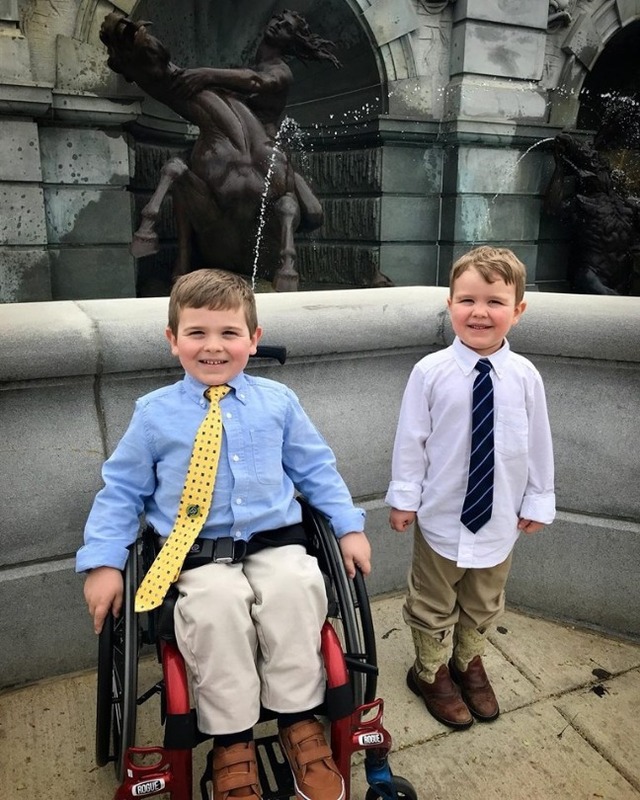 Kellan also brought along his younger brother and was teaching him the ropes about being a childhood cancer advocate. 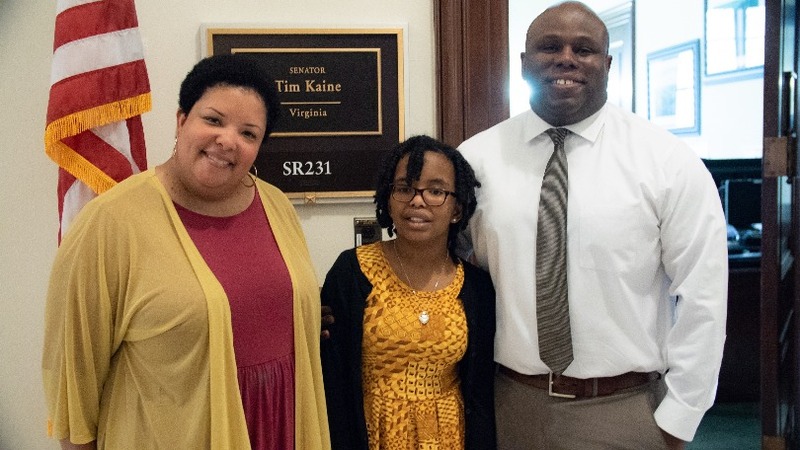 Even at the young age of 11, Ambassador Julia, who is currently in maintenance with a brain tumor, was not afraid to ask her representatives to pass the STAR Act. 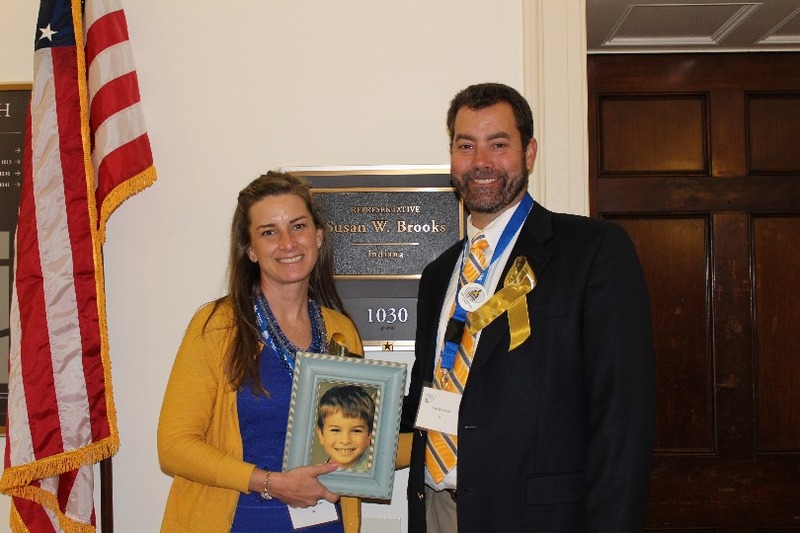 Tracey and Josh came to Capitol Hill to advocate for their son, Ambassador Brooks, who passed away in 2016 from a brain tumor. Honored Kid Matthias was diagnosed with retinoblastoma when he was just 3 months old, which left him blind. 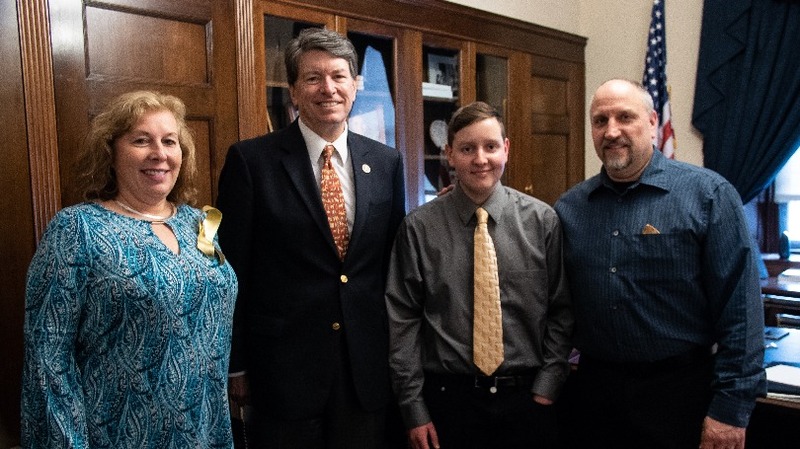 Along with his mom, dad and older brother, Matthias told his representatives what it’s like to be a childhood cancer survivor and how important the STAR Act is. Thank you to everyone who came to Action Days and all those who joined virtually. Together we continue to work to get the STAR Act passed in the House and signed into law. With 371 House Members signed on to the STAR Act, we’re almost there! Please join our Speak Up advocacy network and learn how you can support get involved in advocacy for kids with cancer. Join St. Baldrick’s Speak Up advocacy network and learn how you can be an advocate for kids’ cancer research. 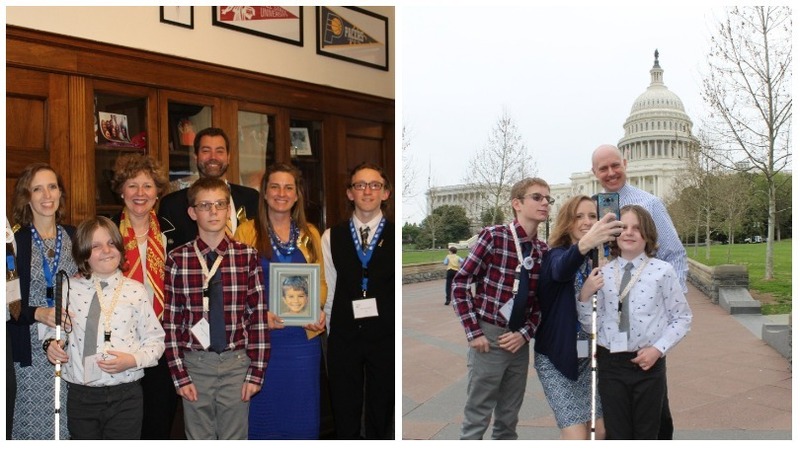 From the Boro to the Hill: St. Baldrick’s Shavees Advocate in D.C.